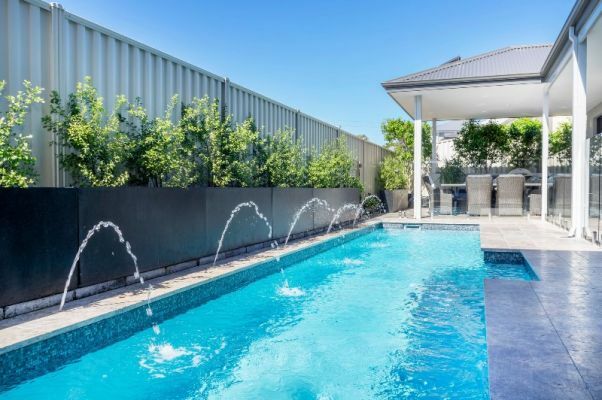 The Concrete Pool Company offers custom designed Quality Pools & Spa in the Perth Metro Area. We have a showroom & Sale office in Balcatta open Monday to Friday 9am to 2.30pm with additional appointment times outside of these hours. 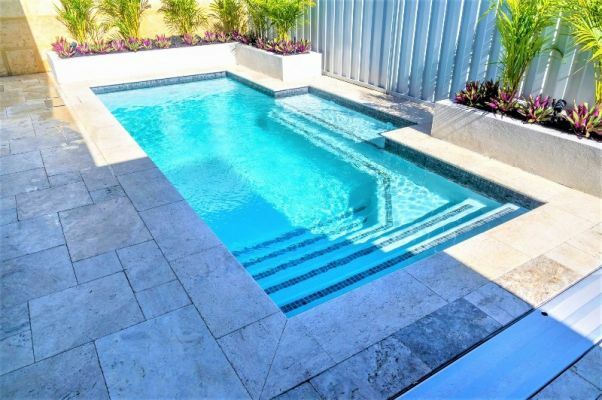 We have a large range of products and samples to look through for inspiration to the design and finish of your pool. 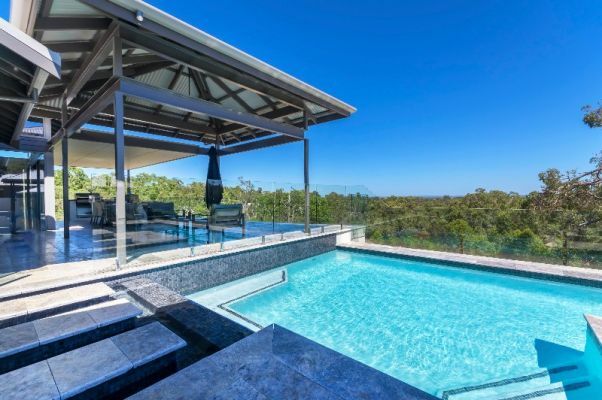 All our projects are manager from start to finish and completed to the highest quality. TCPC offers New Build and Premium Renovation works. 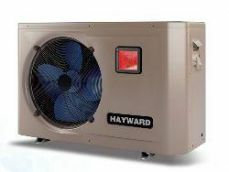 Receive a FREE 9kw or 12kw Hayward Heat Pump with any Pool builds booked for 2019. Build must commence to shell stage, between February & May 2019.